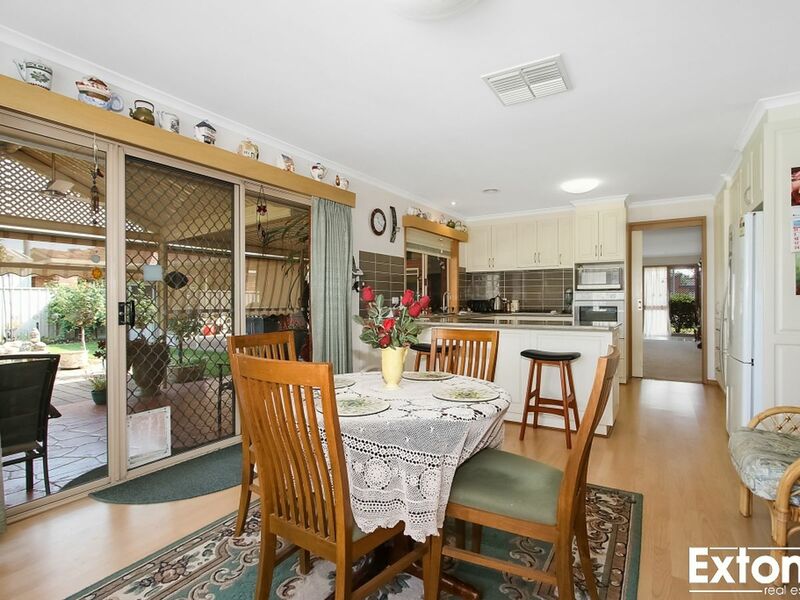 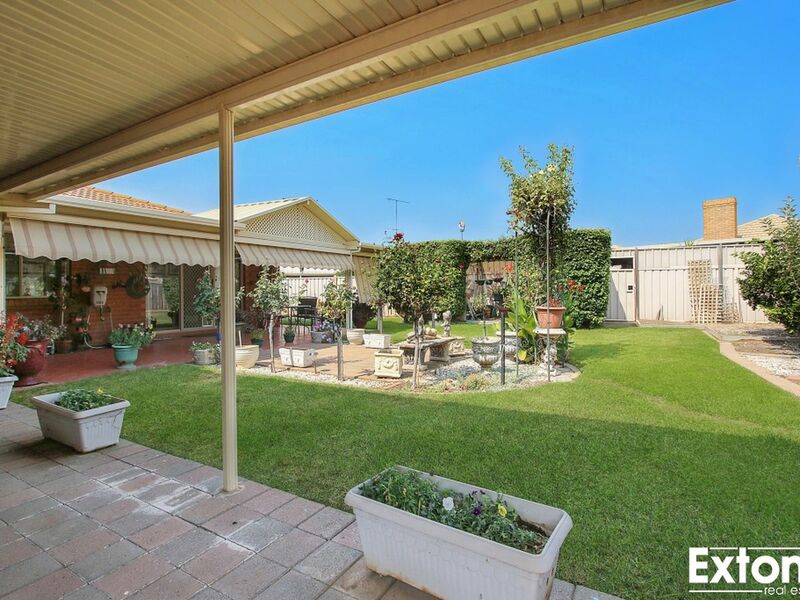 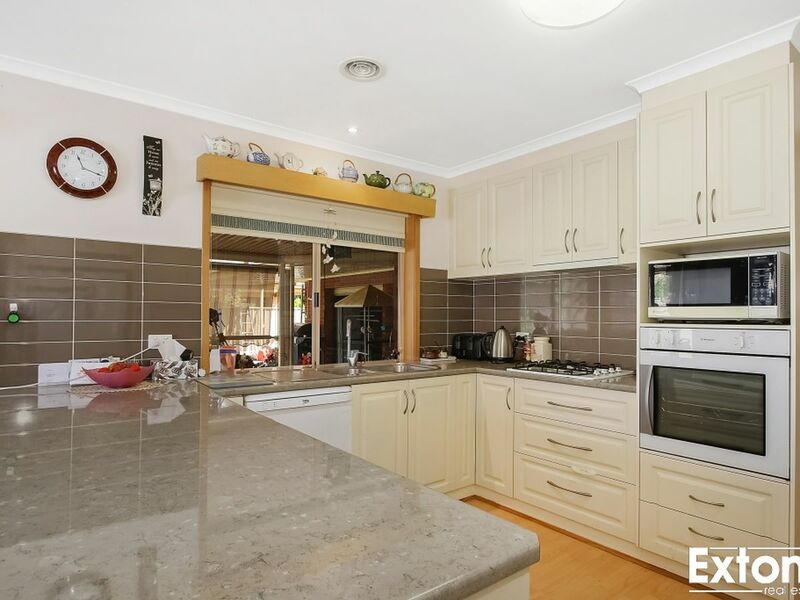 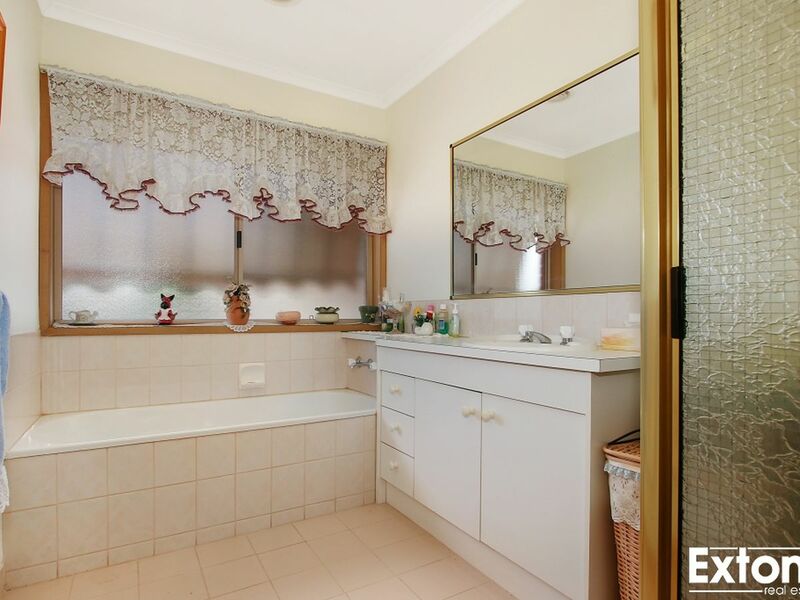 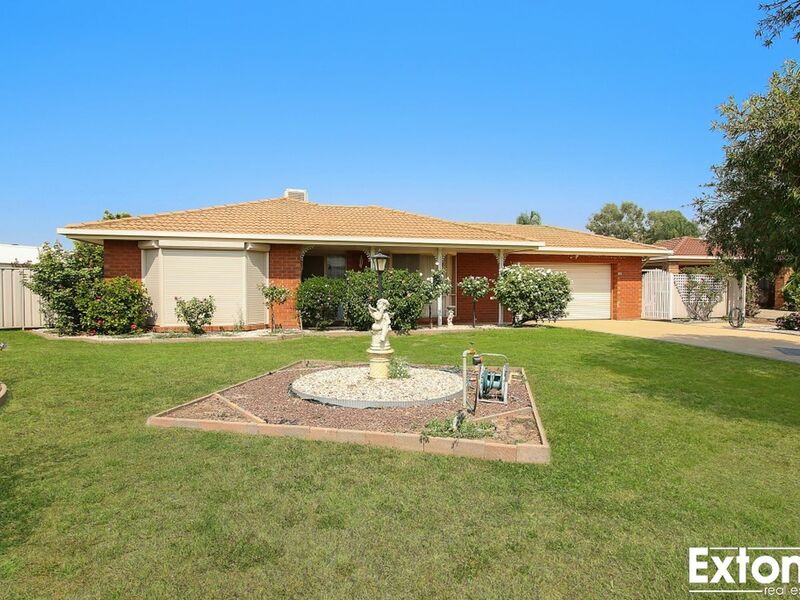 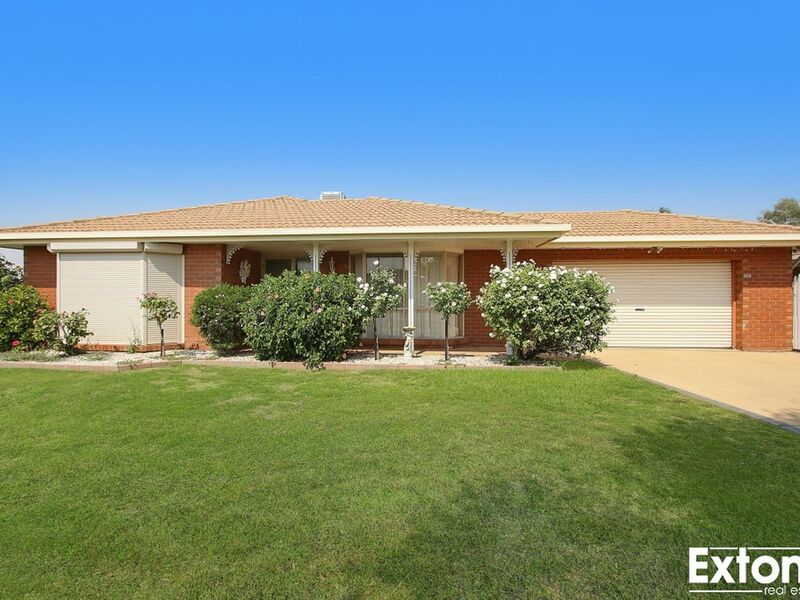 First home buyers, investors or downsizing couples take note of this lovely 3 bedroom, 2 bathroom brick home, situated only a block back from the beautiful lake Mulwala. 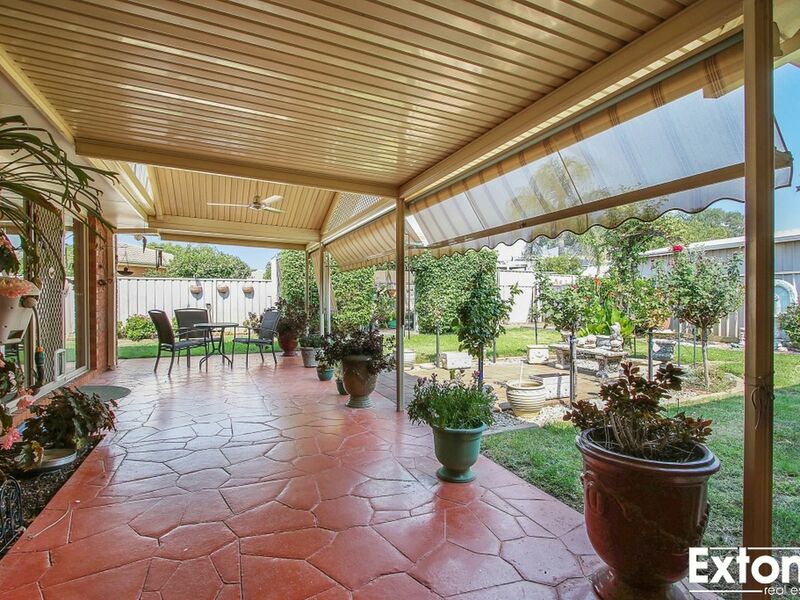 Set on a generous 793sq block in a quiet court location, you will find this charming home. 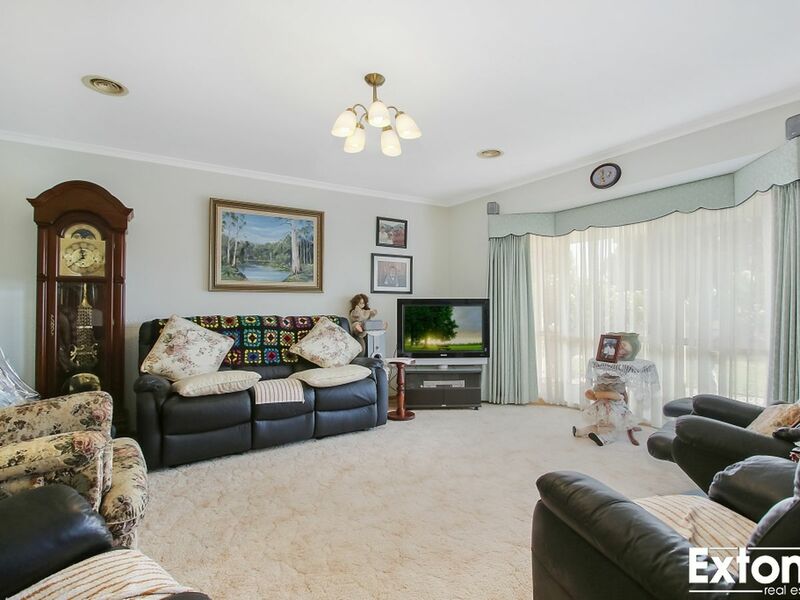 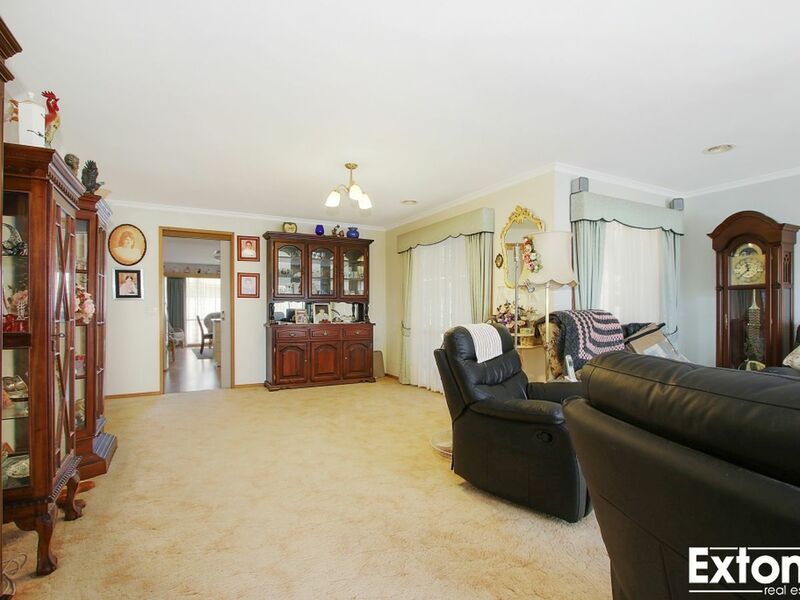 A large front living/lounge room welcomes you as you enter this light filled home, with your master bedroom at the front with ensuite and WIR. 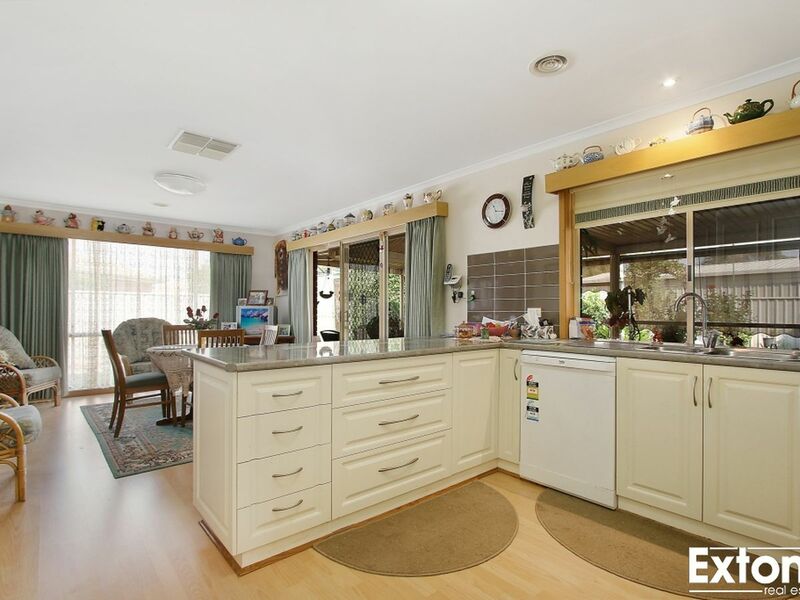 A renovated kitchen with plenty of cupboard space, equipped with dishwasher, electric oven and gas cook top stove, with a lovley dinning room a-joining the kitchen with floor to ceiling windows gives you a great view out to your colorful backyard. 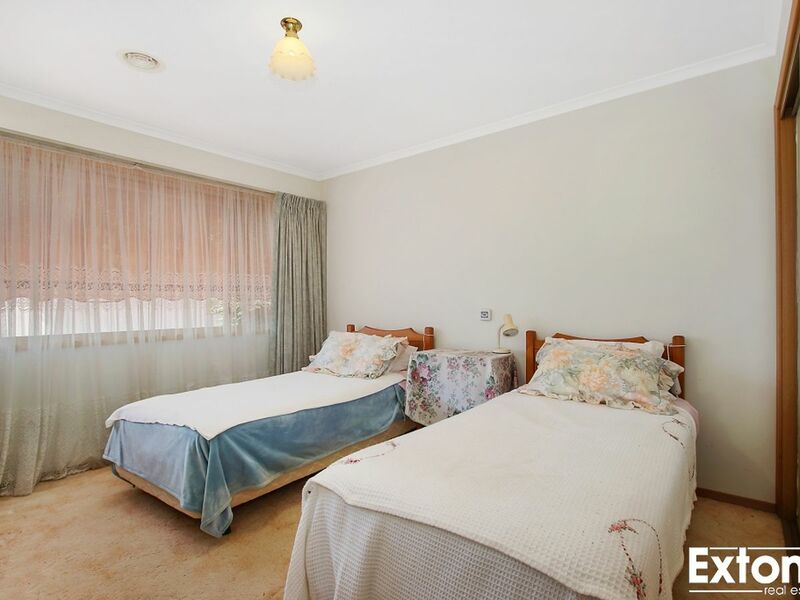 The remaining two bedrooms are a great size, both with BIR's & heating and cooling points. 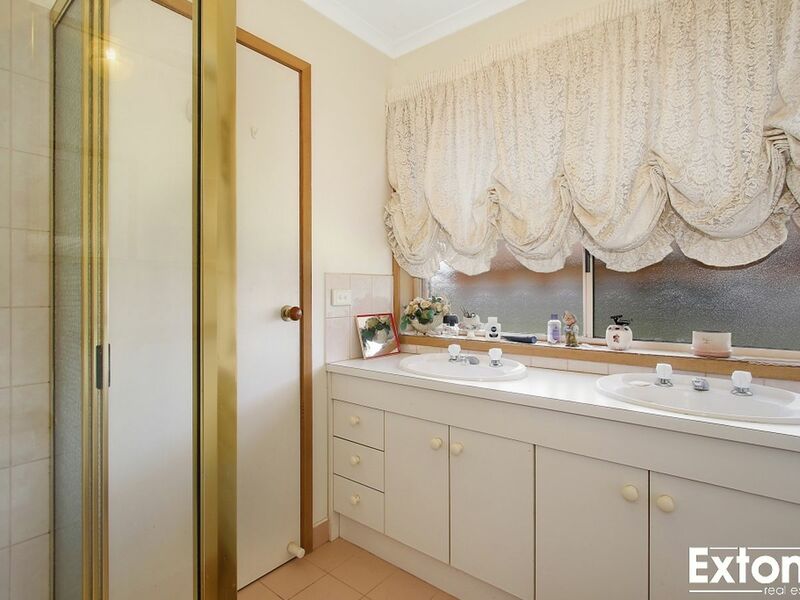 Ducted evaporative cooling and gas ducted heating keeps you comfortable all year round, A large bathroom & laundry offer plenty of room for the future home owner. 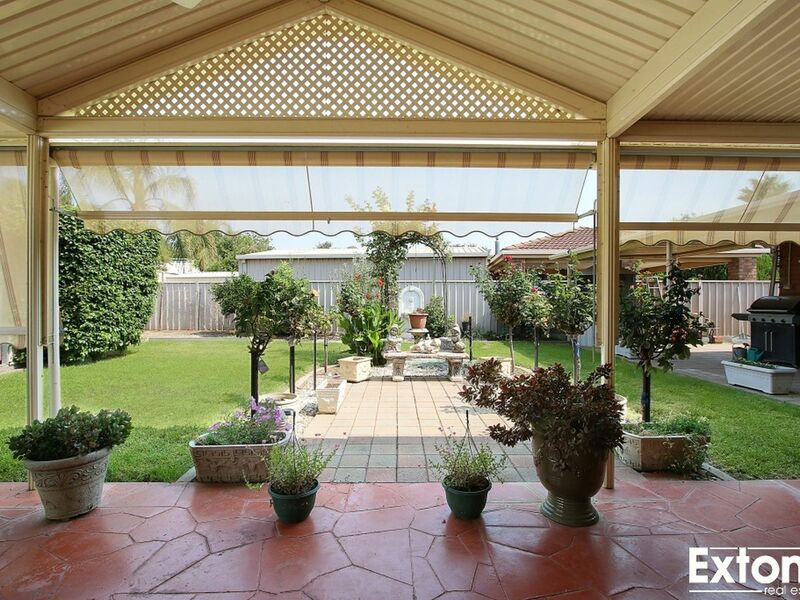 A large steel alfresco area makes up the back yard with rear access though the double garage gives plenty of room for storage, a large garden shed on the east side of the property also gives you another rear yard access point with could be used for the boat or Caravan storage. 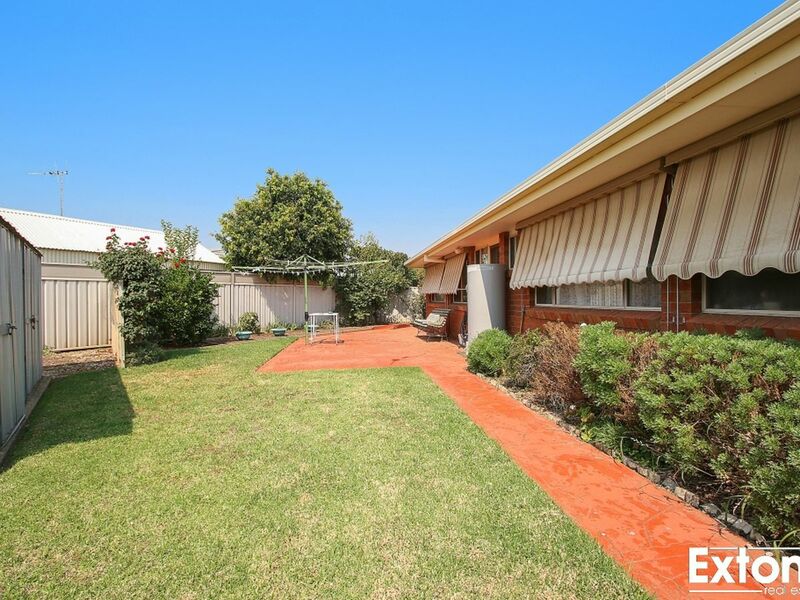 Located only walking distance to the main street of Yarrawonga this property is a must see and inspections are highly recommended. 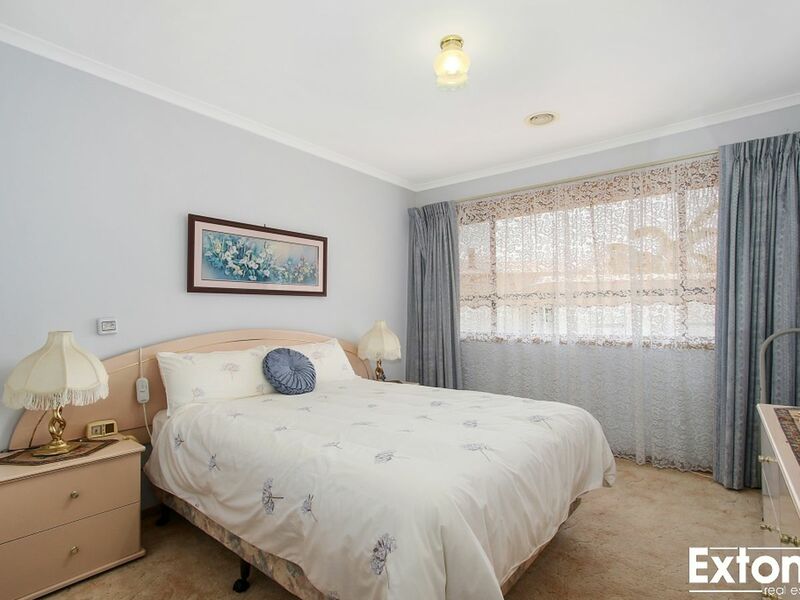 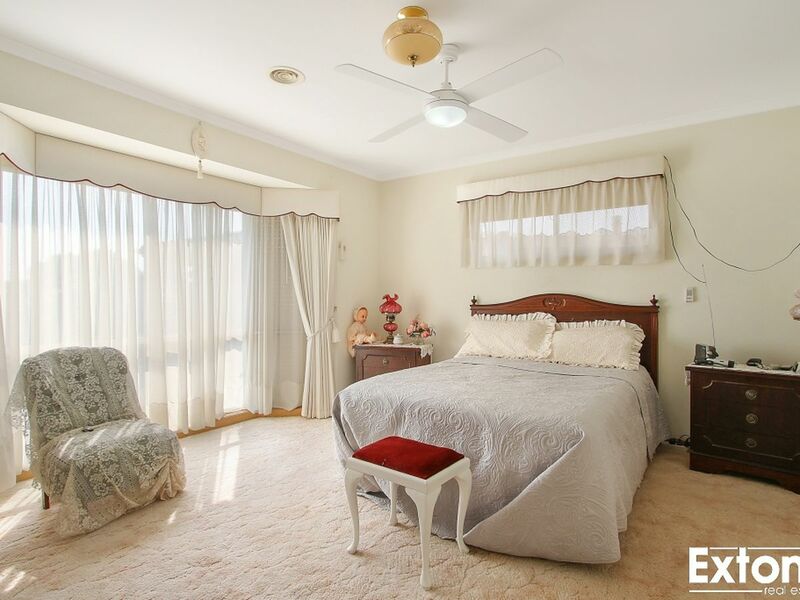 For more information or to arrange an inspection please contact the team at Extons Real Estate today on (03) 5743-1400.